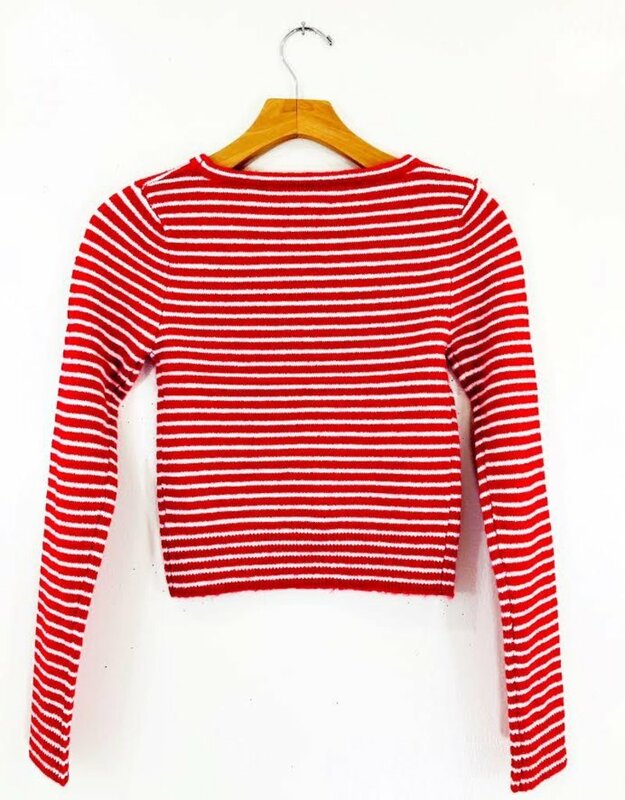 The Nova Sweater has officially arrived! 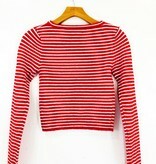 This cropped sweater is an uber soft top that fits so snug and comfy! 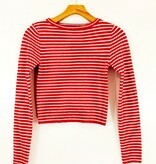 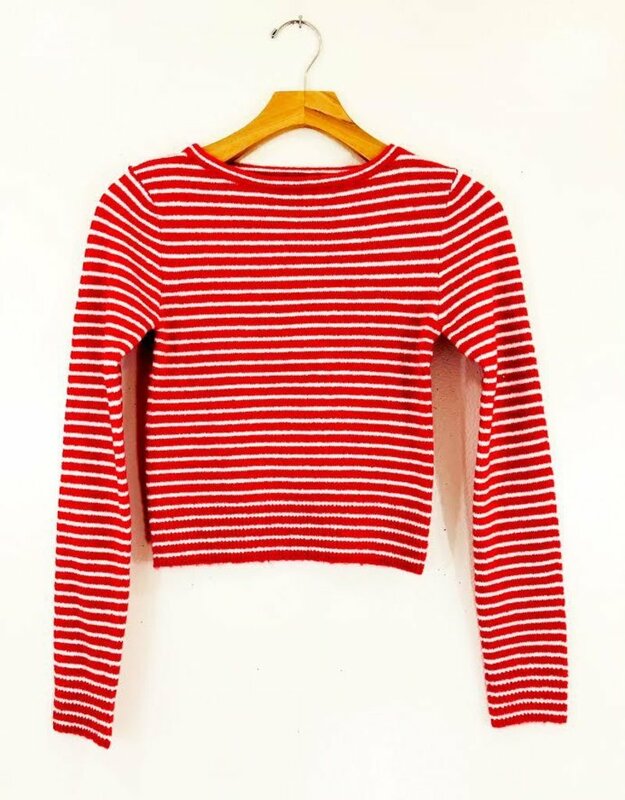 Wear this red and white stripe top with your fav pair of jeans and some rad boots for the fall.